Jennifer loves creating magic with whole foods that nourish body and soul. She brings presence and intention in her food preparation to enhance the quality of each meal and dining experience. Jennifer learned the basics of seasonal eating, and cooking with real, unprocessed foods from her mother. Before anyone knew what CSA (community supported agriculture) meant, she was eating vegetables from her local organic farm in her family’s weekly produce box. Prior to her food career, Jennifer pursued studies in yoga, dance, and bodywork and completed a masters in Somatic Psychology from California Institute of Integral Studies in San Francisco. She also received licensing as a Marriage and Family Therapist. Her years of embodiment practices energize her work with clients, menu design, and kitchen prowess. Jennifer is a certified Natural Chef through Bauman College in Berkeley, CA. She is skilled in therapeutic and allergy-free cooking, and loves creating sensational sugar-free desserts. She utilizes Bauman's Eating for Health (E4H) model, and the principles of a S.O.U.L. food diet sourced in Seasonal, Organic, Unrefined, and Local ingredients. Her restaurant skills include, working in front of house and catering for nearly a decade. She is ServSafe Certified as a Food Protection Manager and brings a high standard of conscious food handling to every service she offers. 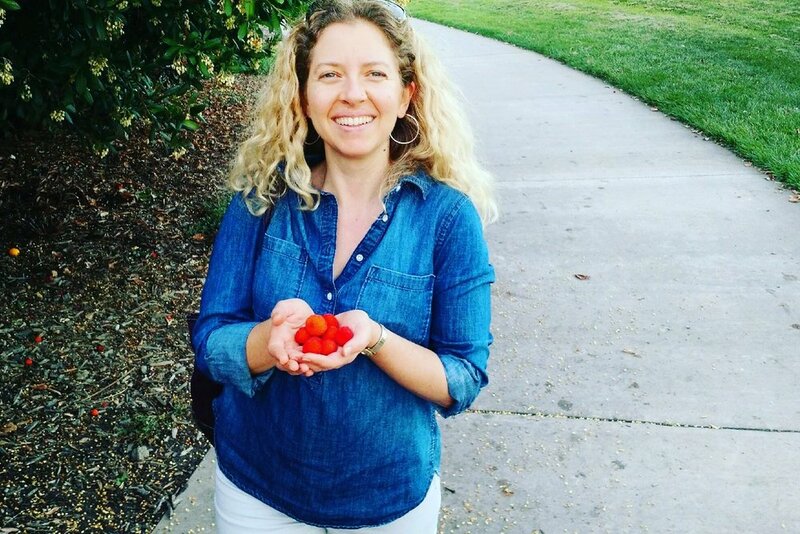 Jennifer is available for private chef services, dinner parties and event catering, cooking classes, and retreat cooking in the Northern California Bay Area and requested destination locations.